Starr Restaurants is a group of unique restaurants with a proven commitment to excellence. We are driven by a luminary’s vision and defined by our world-class culinary stars, whose distinct tastes offer each guest an experience that is at once spirited and sophisticated. 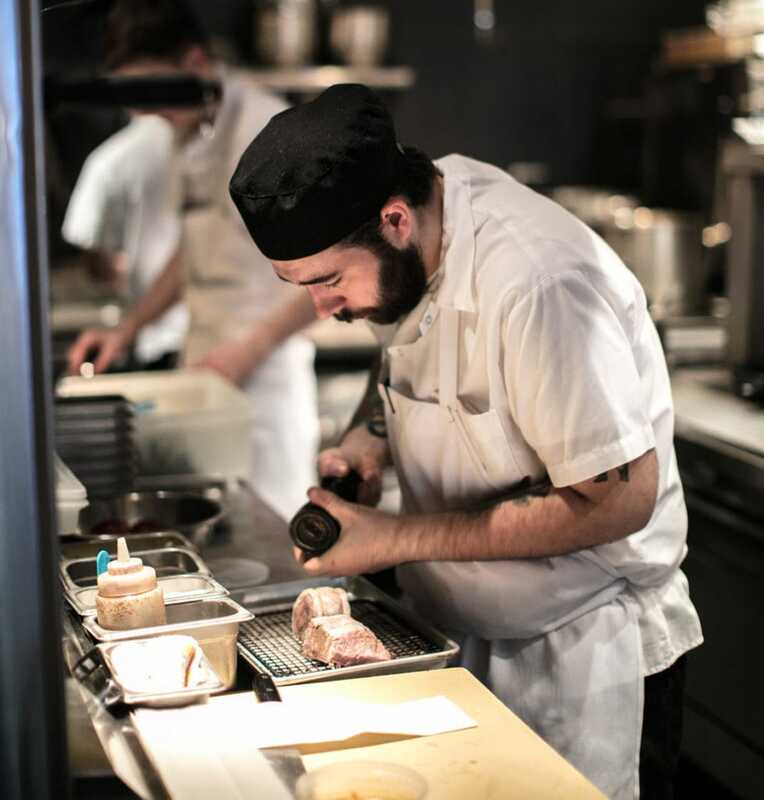 Like a restaurant kitchen during dinner service, things move fast around here – and we like it that way! Keep up with the latest news and get the first word on openings, chef updates, promotions, special events, and philanthropy.